Christos led a scintillating discussion on the realities and future of setting up a film, including how to get investment for independent productions. 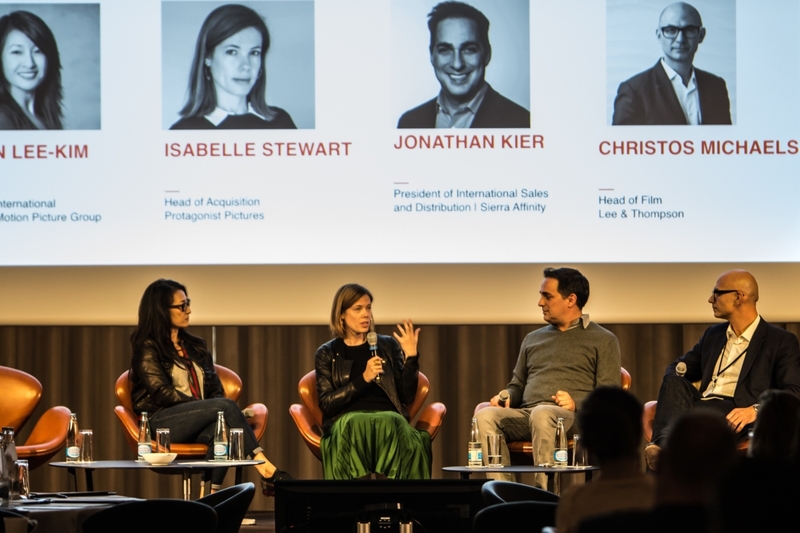 The panellists sharing the stage with Christos were Protagonist Pictures’ acquisition head Isabelle Stewart, Lionsgate’s international president Helen Lee-Kim and Sierra/Affinity’s president of international sales and distribution, John Kier. 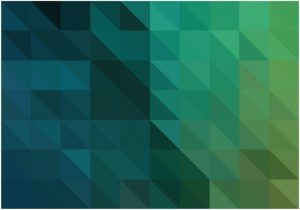 Our film lawyers advise on all aspects of film development, financing, production and distribution – find out more about our Film Group’s expertise here.